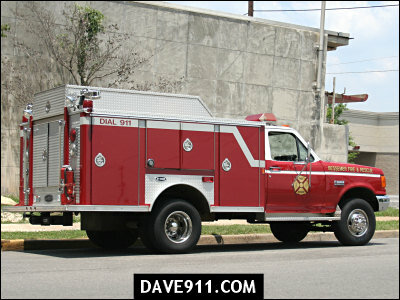 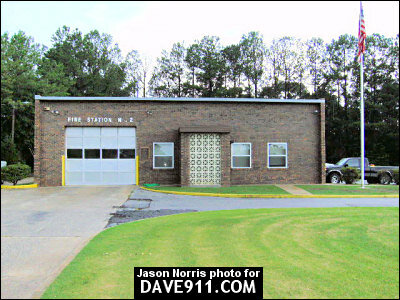 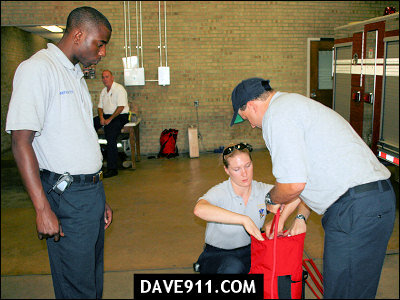 Tuscaloosa County has been added to the Fire Station Maps & Pictures section. 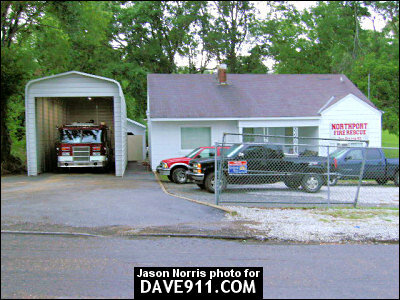 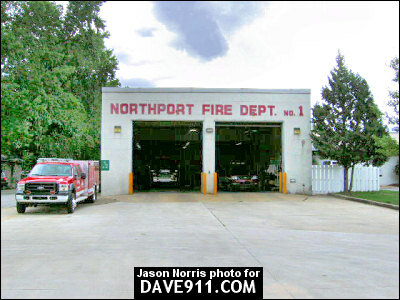 A special thank you to Jason Norris for the Northport Fire & Rescue pictures! 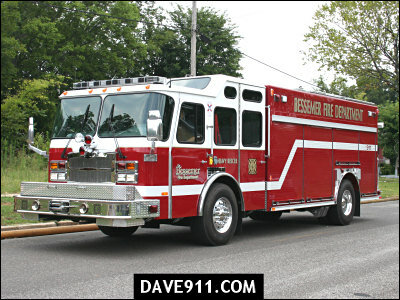 Tuscaloosa City will be added once I have all the stations. 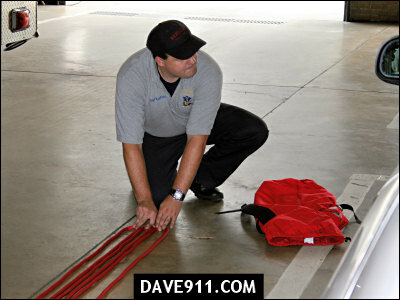 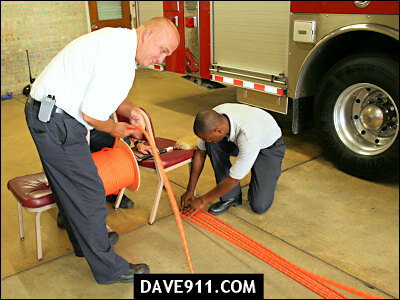 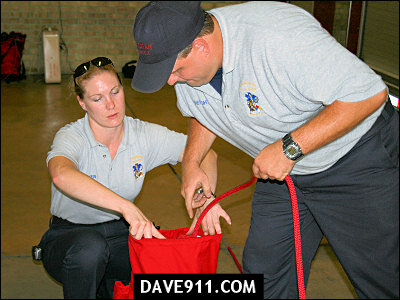 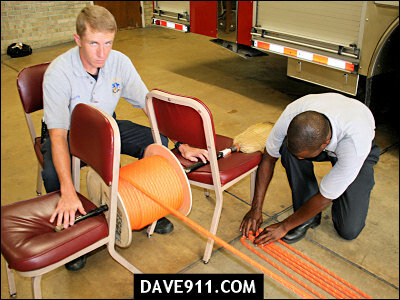 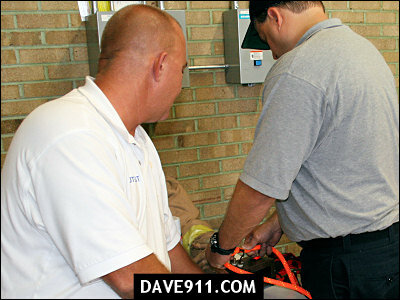 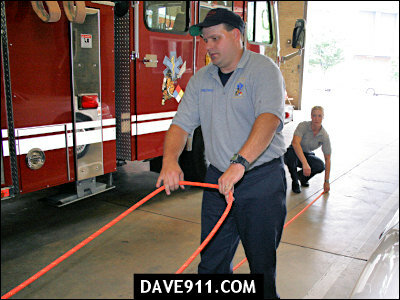 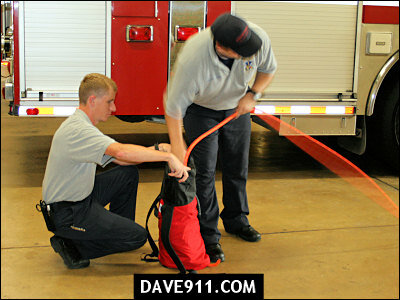 The pictures are of Station 1's crew preparing new rope for Heavy Rescue 1. 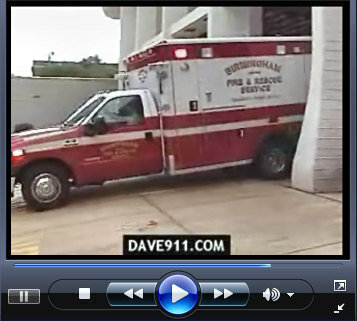 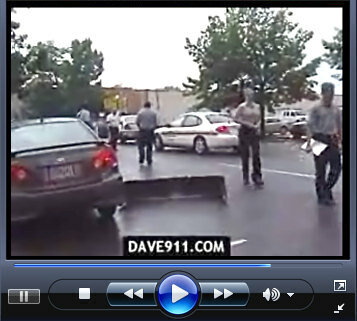 Be sure to check out the new videos that have been added, also. 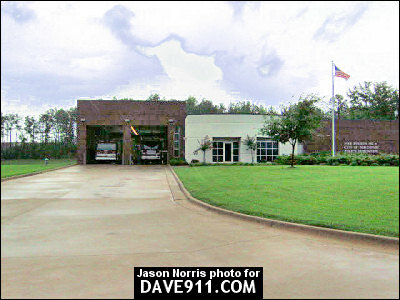 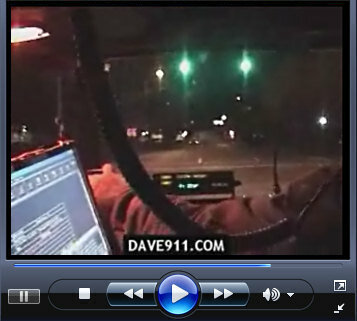 I want to say a special thank you to everyone at Station 1 for allowing me to spend the day with them! 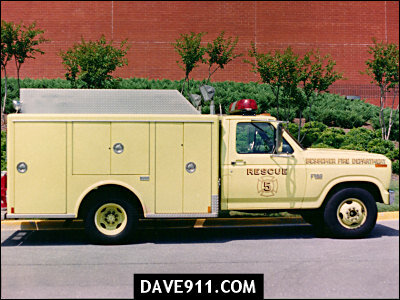 The first picture of Bessemer Rescue 5 is one that I took back in 1989. 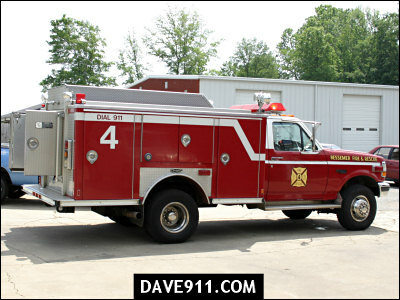 The current Rescue 4 & 5 are red.